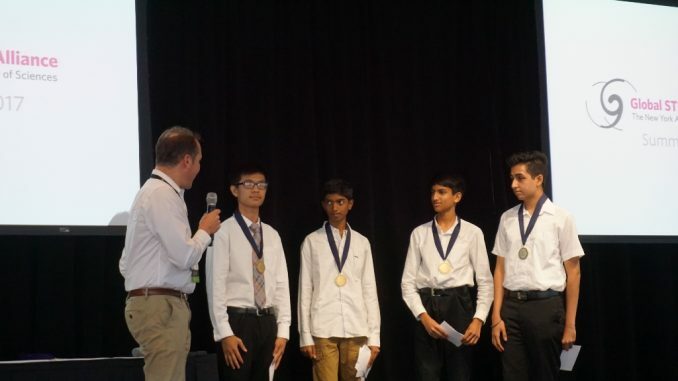 Vikhyath Mondreti, a class 10 student from Greenwood High International School Bangalore, was part of the winning team in an innovation challenge conducted by the New York Academy of Sciences as part of their Junior Academy program. Through the course of 70 days, students formed virtual teams and worked with STEM (Science-Technology-Engineering-Math) professionals serving as expert mentors. There were 91 teams with participants from 51 countries out of which 3 teams were chosen as winners. These challenges were sponsored by major corporations such as ARM and PepsiCo. Vikhyath’s team won the Biodiversity category in which the participants were required to design a system to efficiently monitor water pollutants in bodies such as lakes. 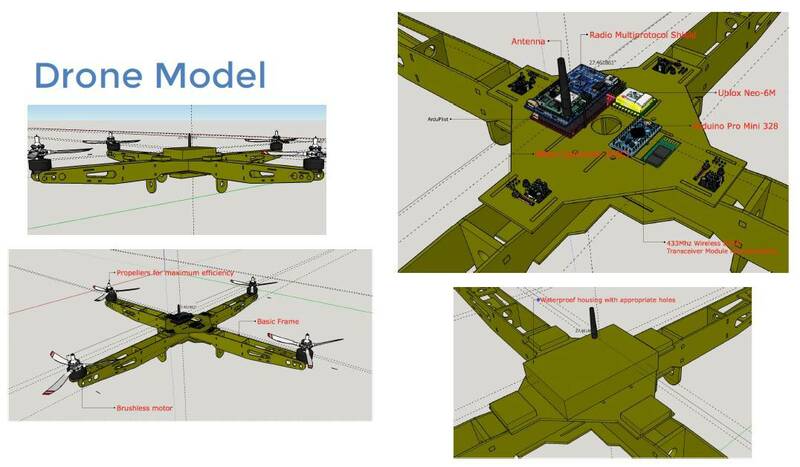 Their solution, H2nOde, won first place for using an innovative drone and sensor-network combination to solve this problem. According to the presentation by Vikhyath’s team, polluted water in Africa and India causes 1.4 million deaths each year. The consequences of high levels of pollution are severe and range from epidemics to elimination of entire species. 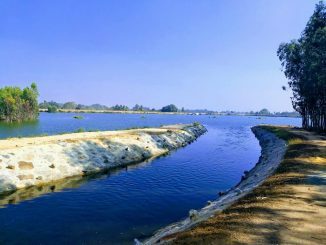 Further, lack of real-time monitoring of water sources have been a major problem faced by authorities, organisations and scientists. The team’s solution aims at deploying a sensor network in water bodies to monitor quality-specific variables such as temperature, EC, dissolved oxygen and pH. 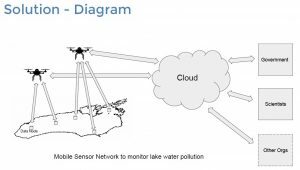 Judges recognised H2nOde as both an effective and scalable way to monitor even the largest of lakes as it harnesses the power of modern cloud based technologies to collect massive chunks of important pollutant data in real-time and with full autonomy. The awards were given out at the GSA Summit 2017 held during the 3rd week of July at the Academy’s headquarters in New York City. The 4-member team consisted of Vikhyath from India, and Ravikiran R, Gilvir G, and Henry Z, all from USA. They were mentored by Ruby Roy from the US. Time to move out of caves and itoilet train? For a generation of kids adroitly handling mummy’s smartphone, gadgets could well help with life skills training, but are there enough takers? Reshmi Chakraborty shares her findings.